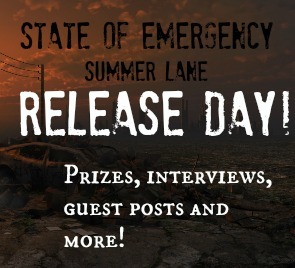 Writing Belle: State of Emergency: Release Day Blitz!! State of Emergency: Release Day Blitz!! Being nineteen, graduated from high school and unemployed, I didn’t have much to do besides surf the internet looking for interesting stories and reading my stack of books from the library. Lately I had applied for a multitude of different jobs, including a flight attendant, car washer and hotel manager. Needless to say, none of those positions panned out for me. I’m more of the independent type, getting paid by my dad to help him out with his job as a Los Angeles detective. He’s been letting me poke around in his cases since I was a freshman in high school. I’m good at it, too. Criminal justice, that is. I even wanted a degree in it, but since I’m flat busted broke and stuck in a two-bedroom home with an empty refrigerator, my options are kind of slim. Anyway, after I looked for a few jobs online, I closed my laptop and started cleaning the house systematically. My dad and I lived in a small house in the middle of the outer suburbs of Los Angeles. Culver City, to be exact. It’s about ten minutes away from Hollywood. The land of spray-on tans and yoga classes. 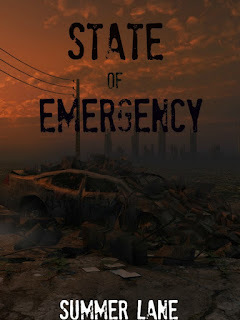 Add State of Emergency to your TBR Pile on Goodreads! Grab it on Amazon or Barnes & Noble! 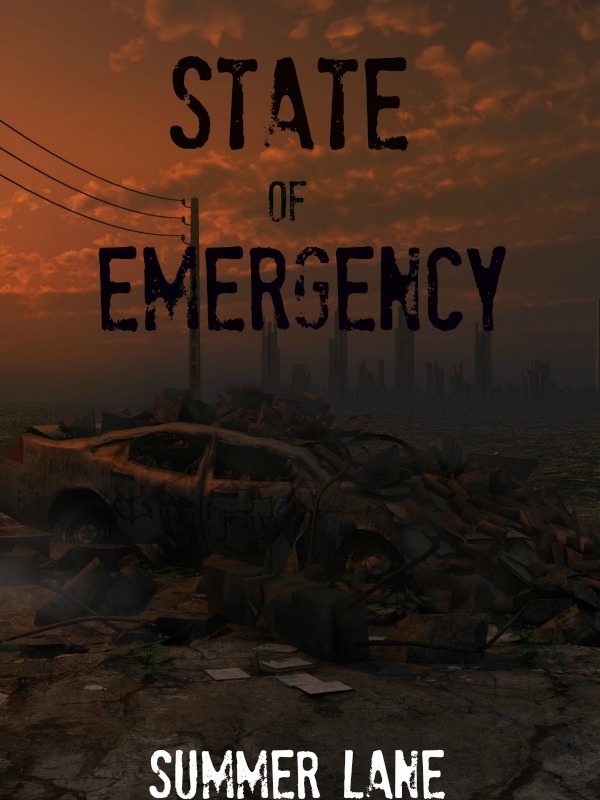 State of Emergency is also available in paperback right HERE on Amazon! Visiting from Jaycees, just to say hello and good luck (again)! Awesome - love to see you hopping around, Elizabeth! :) Thanks for your support! THANK YOU!!! I'm so excited that you enjoyed it!! Looks like a great book- congrats!